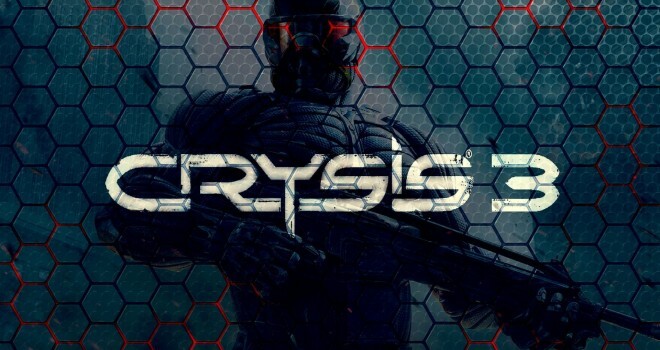 The DLC has been officially announced by EA recently for Crysis 3: the Lost Island on June 4. The DLC will cost $14.99 or 1200 Microsoft points. The DLC will have four new maps to the game, plus new weapons.